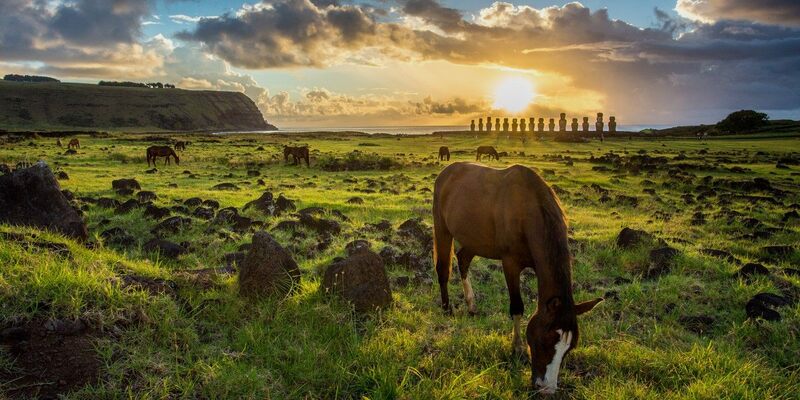 Easter Island is one of the most isolated islands on Earth. Officially a territory of Chile, it lies far off in the Pacific Ocean, roughly halfway to Tahiti. It is most famous for its enigmatic giant stone statues, built centuries ago, which reflect the history of the dramatic rise and fall of the most isolated Polynesian culture. I spent a few incredible days on the Island during Christmas last year. Driving with a rental car around the island undoing numerous treks was incredible experience. Here is the new gallery - the first one from Chile. More to come!